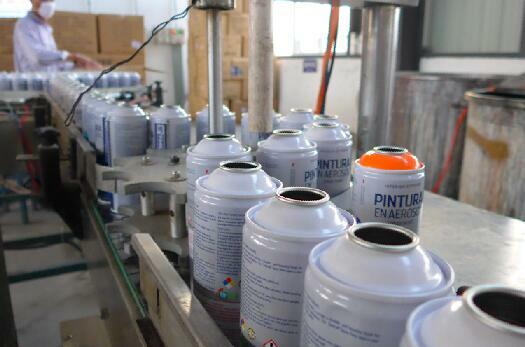 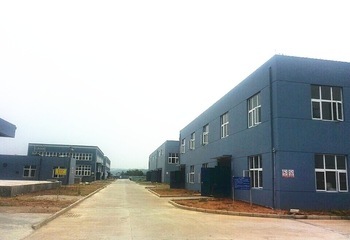 Description:Aerosol Spray Paint manufacturer / supplier, offering Graffiti Spray Paint,Fabric Spray Paint, etc. 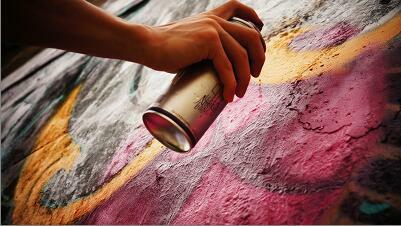 , offering Graffiti Spray Paint,Fabric Spray Paint, etc. 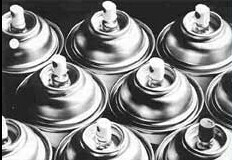 We haveAerosol Spray Paint, Graffiti Spray Paint, Fabric Spray Paint, Spray Paint, Marking Paint, Marker Pen, Industrial Aerosol, Electronics Chemical, Home Furnishing Art and so on. 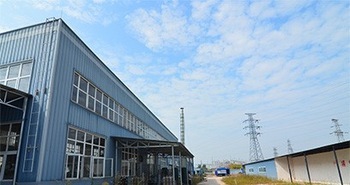 2016-10-25Tie Dye Spray, Our Patent Product!